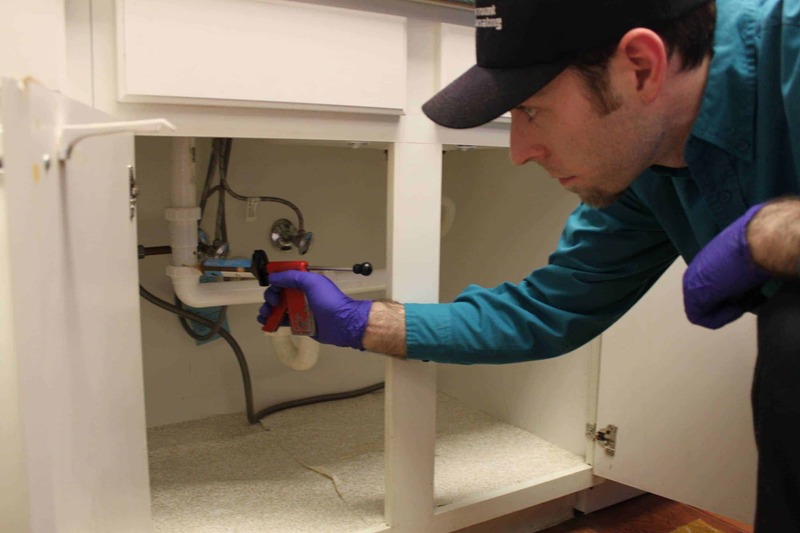 Most people choose Pied Piper Pest Control as their Preferred Cockroach Control Specialist due to our high Service Excellence and effectivenesss . In Malaysia, we have more than 32 Years of Experience in dealing with the infestation of Cockroaches in Bedroom, Kitchens & Businesses, as a result we are people’s leading choice for eradication. How would a Cockroach infestation affect your well-being? 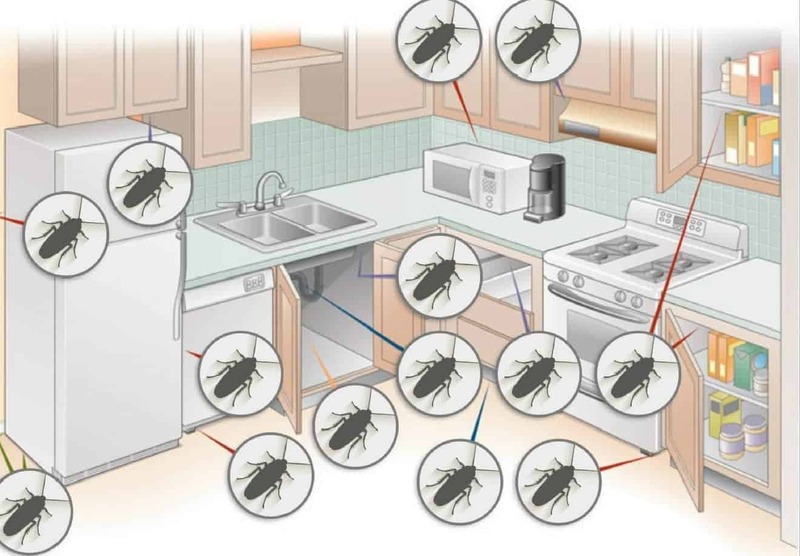 Cockroach infestation would cause food poisoning, Diarrhea especially for children as cockroaches tend to feed on biscuits, finger food, and bread crumbs. Where Would i most likely discover Cockroach Infestation? 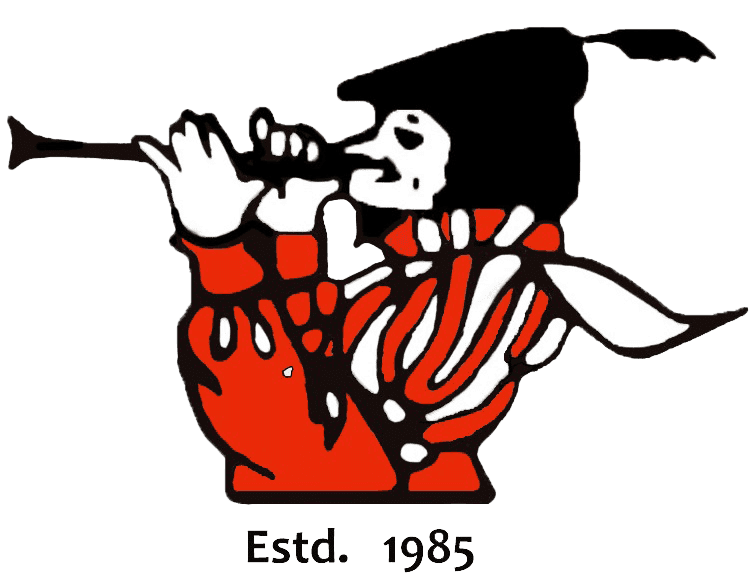 pied piper has been providing Cockroach Extermination services to various residential clients & major property deveoper in Malaysia since 1985. As the title states, Cockroach Baiting would Allow cockroaches to carry the Bait back into their nesting, with the hope of fully exterminating their nest and preventing any future internal infestation within your property.